Often used synonymously with “genius”, he is arguably the most recognisable scientist of all time, with the most recognisable scientific equation, E=mc², describing how mass relates to energy. He won the Nobel Prize in 1921 for his explanation on the photoelectric effect and invented his general theory of relativity, changing the way people thought about space and time. While many of Einstein’s contributions to science are very well recognised, one that hasn’t been given as much attention was intended for better refrigeration but ultimately served a different, larger role in science, like cooling nuclear reactors. It started in 1926, when Einstein was determined to come up with a new fridge design after reading newspaper reports regarding the tragic death of an entire family in Berlin. Their death was the cause of a toxic gas leakage in their home from a faulty refrigerator seal. The family died in their sleep as the leak occurred overnight. At the time, these fridges were used to replace ice blocks for storing food in a cold place, and reports of leaks on these fridges were rising at an alarming rate. 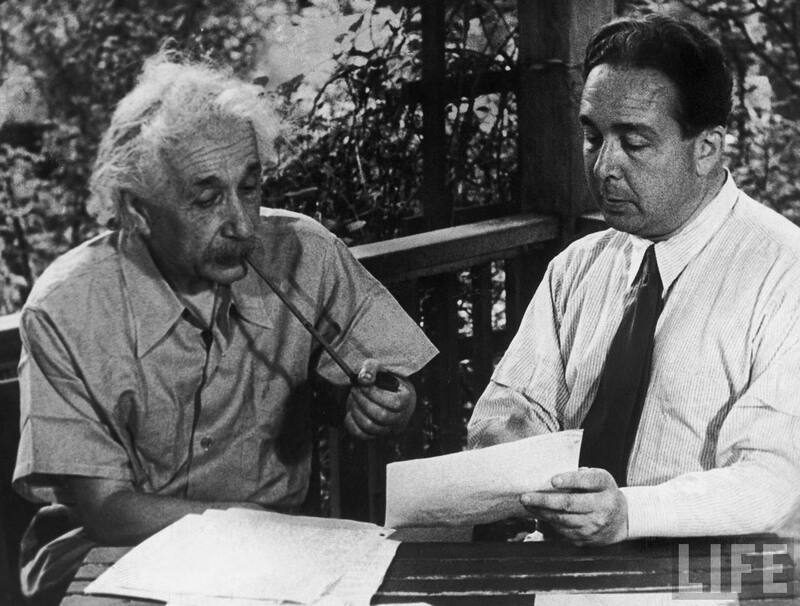 Einstein was greatly affected by the tragedy and, along with his great friend and colleague, physicist Leo Szilard, he set about designing an absorption refrigerator without any moving parts in order to eliminate the possibility that such leaks would occur again. Typical refrigerators work by a concept called the Carnot cycle. This involves work or energy being put into a refrigerator to get heat going from a colder area to a warmer area. 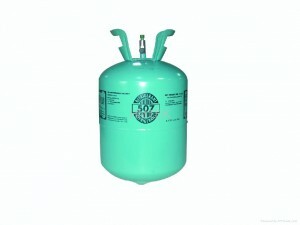 A gas, like ammonia, is pressurised in a compression chamber which causes it to heat up. 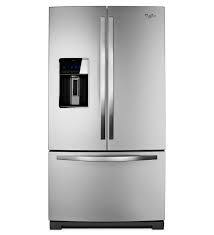 This heat is taken away by coils on the back of the refrigerator, condensing the gas into a highly pressurised liquid. This liquid flows to a low-pressure chamber through an expansion valve. The rapid drop in pressure causes some of the ammonia to evaporate to a gas again. This causes a drop in the surrounding temperature due to latent heat being required. As this partially vapourised (part liquid, part gas) refrigerant passes through the evaporator, a fan from the food storage compartment blows air towards the refrigerant. This fully evaporates and requires latent heat to do so. This heat is drawn from the food storage compartment, cooling the food inside that chamber. The low-pressure vapour passes into the compression chamber and the process starts again. The fridge that Einstein and Szilard modified was an absorption refrigerator that used a different system to what others used today. The heat source for their fridge was a natural gas flame at the time and it was used to drive an absorption process by releasing a coolant from a chemical solution instead of using a mechanical compressor. 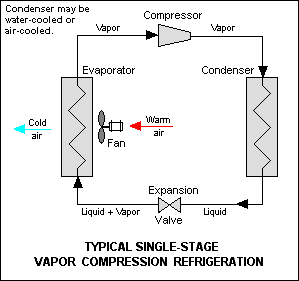 But similar processes are used in withdrawing heat from the food storage chamber by condensation, expansion and evaporation of refrigerant to cool food. 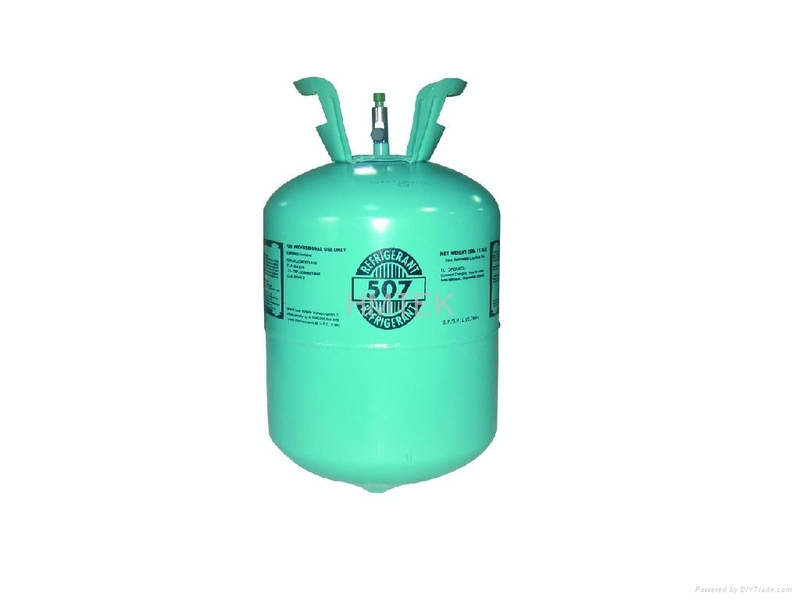 The refrigerant still has to be moved through the fridge’s coils in order to operate properly, and mechanical compressors, along with other moving parts, were responsible for seal failure. So Einstein and Szilard designed an electromagnetic pump that had no moving parts. By running an electric current through separate coils, an electromagnetic field is generated that pumps a liquid metal alloy so that it acts like a piston on the refrigerant to compress it. To design a prototype pump of this type, Szilard acquired the services of Albert Korodi, a friend and former fellow engineering student. The pump worked as desired, but there was too much noise being generated as the liquid metal moved through the pump. Korodi significantly reduced the noise by adding more electrical coils in the pump and varying the applied voltage. A potassium-sodium alloy was used as the liquid metal but a special sealed system had to be used due to the alloy being reactive. Unfortunately for Einstein and Szilard, of the 45 patents they submitted for their fridge, none of their alternative designs ever became a consumer product. When the Great Depression hit in 1929, manufacturers were unable to fund production for any prototype that Einstein and Szilard put forward. 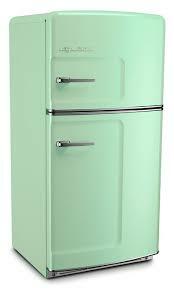 The fridge wasn’t as energy efficient as the fridges that used mechanical-based compressors. But it was the discovery of Freon (a non-toxic refrigerant) in 1930 that ultimately killed off any plan for an Einstein-Szilard fridge because it eliminated the need for non-mechanical compressors. The energy-efficiency of the mechanical-based compressors combined with the non-toxic refrigerant meant that the Einstein-Szilard fridge was a very hard sell. The electromagnetic pump did have another good use in cooling systems, but not in household refrigerators. Nuclear reactors required a cooling system and the electromagnetic pump was a good choice. 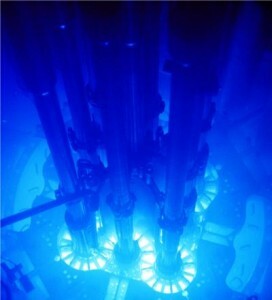 This pump design played a significant role in the production of radioisotopes in nuclear reactors for many years to come. There has also been some discussion in recent years over using optimised designs of the Einstein-Szilard fridge to take over Freon-cooled fridges, as Freon is a chlorofluorocarbon (CFC) that can cause ozone layer damage, causing environmental devastation. The design of the electromagnetic pump by Einstein and Szilard demonstrates that even the lesser recognised discoveries of great scientists have served an important role in science. Alok, Jha (21 September 2008). “Einstein fridge design can help global cooling”. The Guardian. Previous Previous post: Good Morning? Good Night? Ohhh Jetlag, I hate you!! Next Next post: Why doesn’t honey spoil? Yeah 😀 I had to do a bit of researching on the Carnot Cycle. I just remember confusing equations of work and energy in undergraduate chemistry when I think of the Carnot Cycle. Thanks Eileen 🙂 I was watching that Discovery Channel documentary late one night and came across it. Each of those inventions had an interesting story behind it.